Science shows that making time for the books we enjoy can improve our mental well-being. Studies show that reading books for your own satisfaction can improve your mental well-being and increase your overall happiness. In a 2013 study, researchers from the Liverpool University found that reading classic literature can create more electrical activity in the brain. Another 2013 study from The New School in New York City suggested that reading fiction can improve empathy. A 2016 study from the University of Turin found that bibliotherapy — the use of books as therapy in treatment of mental illness — can help reduce depressive symptoms over time. Other research indicates that reading can help alleviate anxious feelings and help individuals disconnect from daily stressors. 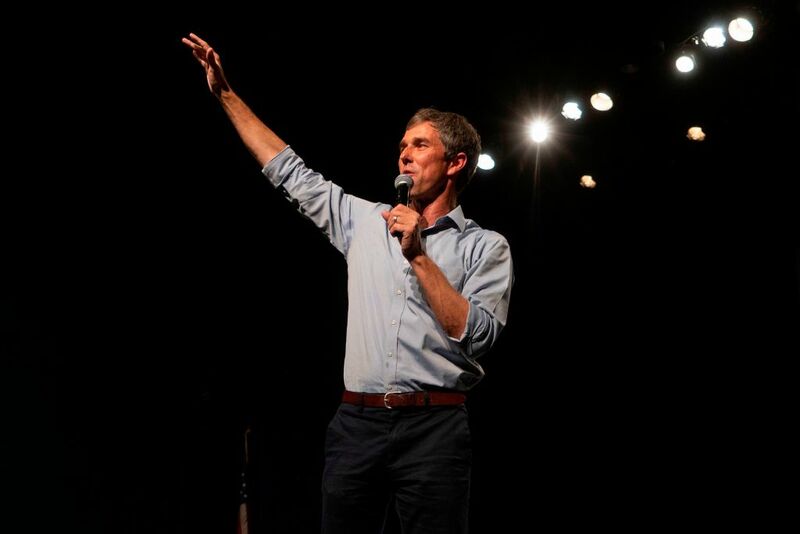 While O’Rourke is busy preparing for the political battle ahead, his effort to make time for his favorite books serves as a reminder that prioritizing our mental well-being should be at the forefront of everything we do — whether that constitutes a quick daily meditation, a phones-down dinner with friends, or some time with your favorite read before bed. And whether you prefer a literary classic, contemporary fiction or a biography, there’s proof that reading what we enjoy can make us happier and healthier — and that alone is worth making it into a nightly ritual.